Training That Will Bring Your Talents Forward. From fresh pass outs to unemployed under graduates and graduates to housewives. 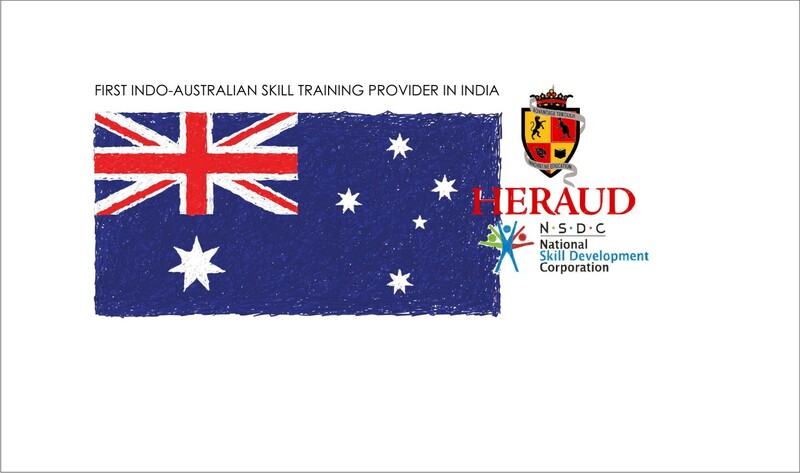 Copyright © 2019 Indo-Australian Skill Training & Manpower In India. Powered by WordPress. Theme: Spacious by ThemeGrill.